In honor of the 150th Anniversary Celebration of The Pony Express, the Nevada State Museum will mint a special .999 fine silver, commemorative medallion on Historic Coin Press No. 1. Governor Gibbons is invited to attend and officials of the Pony Express and Department of Cultural affair will be at the minting. The Nevada Pony Express Association Inc. ? Nevada Division and the Nevada State Museum are partnering to mint this unique and special medallion to commemorate the unique running of the Pony Express in American history from 1860-1861. The event will be held Friday, March 26, 2010 at 11:00 a.m. at the Nevada State Museum, 600 N. Carson Street, Carson City, Nevada. The public is invited to attend this historic minting, regular museum admission applies. The public can fill out order forms on March 26 to order the medallion. The price of the medallion is $ 60.00 all proceeds from the sales goes to help both groups the NPEA ? Nevada Division and the Nevada State Museum. Medallions can be ordered by phone by calling 775-687-4810, ext. 234 or 244. For those who can’t attend this minting, during National Coin Week, April 18 ? 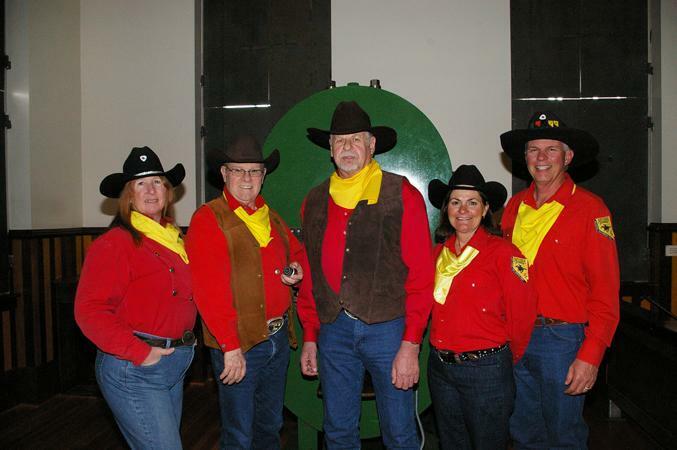 24, 2010, on Saturday April 24 the museum will again be minting the 150th Anniversary Pony Express medallion. The Pony Express ? Nevada Division members will also be present to pass out literature and answer questions on the Pony Express as well as host a lecture. To learn more about the Pony Express 150th Celebration Activities contact David Kittle at 775-867-4067 or, david.kittle@nevadaponyexpress.org. Find additional information on the Pony Express at www.xphomestation.com, and http://www.nevadaponyexpress.org. Nevada State Museum actively engages people in understanding and celebrating Nevada’s natural and cultural heritage. The museum collects, preserves, and presents this heritage through exhibits, educational programs, and publications. The museum is open from 8:30 a.m. to 4:30 p.m. daily. Admission is $8 for adults and free for children age 17 and under. The Nevada State Museum is one of seven managed by the state Division of Museums and History, an agency of the Nevada Department of Cultural Affairs. The Department serves Nevada’s citizens and visitors through cultural and information management, presentation and promotion of cultural resources, and education. The Department also includes the State Office of Historic Preservation, Nevada State Library and Archives, and the Nevada Arts Council. For information, call Teresa Moiola at 687-8323 or visit the Department’s website: NevadaCulture.org.